Police were surprised to actually see the horse in the basement. 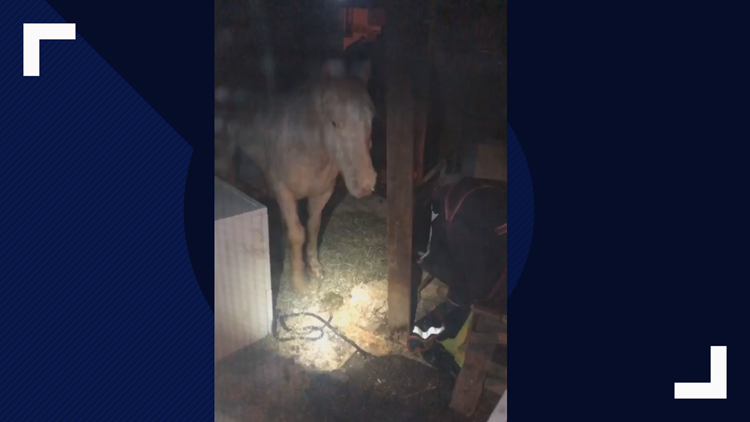 INVER GROVE HEIGHTS, Minn. — Inver Grove Heights Police Department received a call about a "horse in a basement," Friday night. Police were surprised to actually see the horse in the basement: "Never a dull moment in IGH." The horse was safely removed from the house, according to a Facebook post.